WAS $36,998. CARFAX 1-Owner, GREAT MILES 21,427! 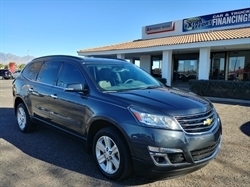 Navigation, Third Row Seat, Heated/Cooled Leather Seats, Rear Air, Back-Up Camera CLICK NOW! Leather Seats, Third Row Seat, Navigation, Quad Bucket Seats, Power Liftgate, Rear Air, Heated Driver Seat, Cooled Driver Seat, Back-Up Camera, Premium Sound System, Satellite Radio, iPod/MP3 Input, Onboard Communications System, Aluminum Wheels, Remote Engine Start. Rear Spoiler, MP3 Player, Rear Seat Audio Controls, Privacy Glass, Remote Trunk Release. Pricing analysis performed on 9/10/2018. Please confirm the accuracy of the included equipment by calling us prior to purchase. 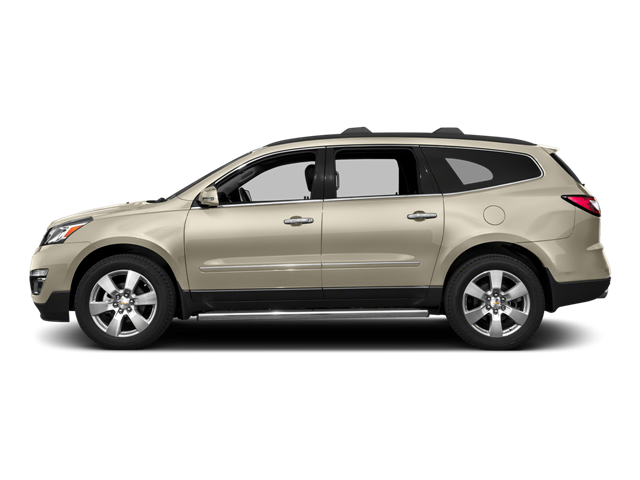 Hello, I would like more information about the 2016 Chevrolet Traverse, stock# A16171. Hello, I would like to see more pictures of the 2016 Chevrolet Traverse, stock# A16171.